As is the case with almost every industrial world heritage site I’ve visited, I found the Varberg Radio Station seemed sort of questionable before I arrived and positively interesting by the time I left. The radio station is the oldest, operating long wave radio station in the world. It was originally built to communicate with stations in the US, primarily in Long Island, New York. 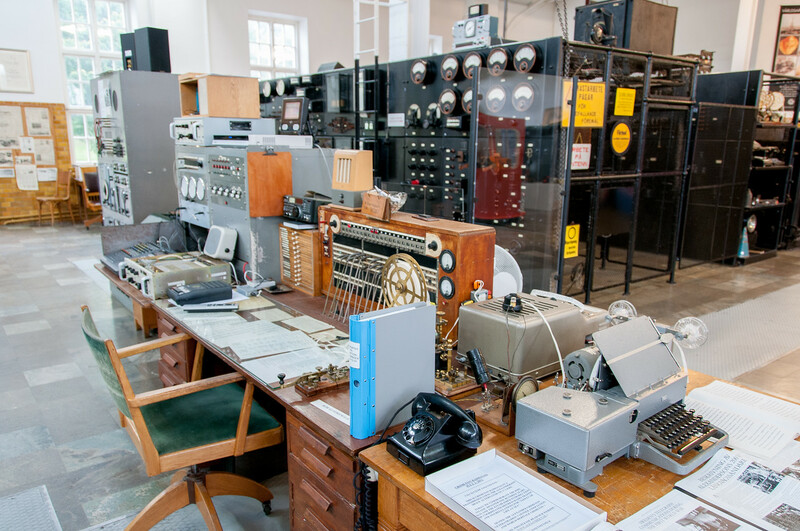 Its sister stations have long since ceased operation, but the equipment at Varberg is still operational. They still even fire up the radio once a year to send messages, which is a big thrill for radio enthusiasts. 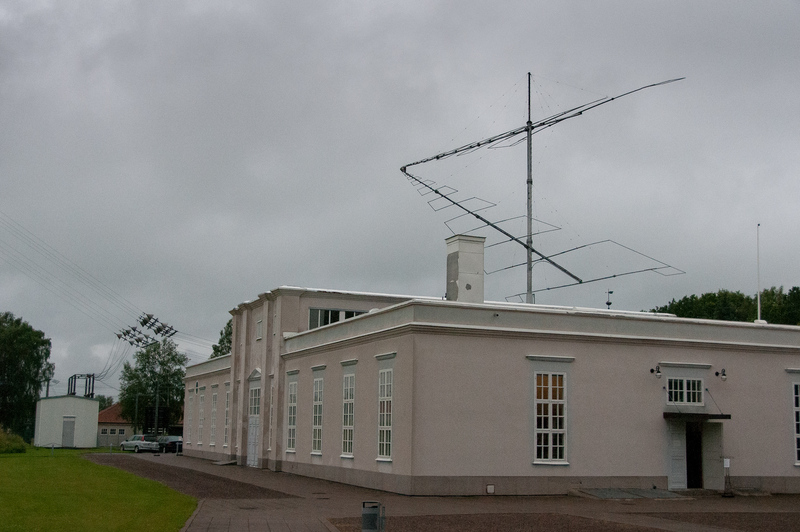 If you drive between Gothenburg and Malmo in Sweden, it is worth stopping by for a half hour to take a tour of the facility and learn something about the early days of radio. The Varberg Radio Station is another cultural UNESCO World Heritage Site in Sweden. Inscribed in 2004, it is also known as the Grimeton Radio Station. It was recognized by UNESCO since this radio station was the original site for an ultra-longwave radiotelegraph transmitter that was utilized for wireless communication during the 1920s. This radio station is also recognized as the only transmission facility in the world to have a working Alexanderson alternator armature radio transmitter. Meanwhile, this site also serves as an anchor for the European Route of Industrial Heritage. The Varberg Radio station is a cultural site that is recognized by UNESCO for its outstanding cultural value. The site that is protected by UNESCO consists of the following: transmitter equipment, an aerial system made up of 6 127-meter high steel towers, and residential area that have also provided housing for the staff at the radio station. The transmitter equipment in this radio station was built during the early 1920s. These transmitters operate at 17.2 Hz in frequency. However, it has the capacity to operate to up to 40 kHz. It was built by the Swedish-American engineer named Ernst Fredrik Werner Alexanderson. He was also responsible for a few other innovations in the communication field at that time, even until his death in 1975. Meanwhile, the six antenna towers were constructed by structural engineer Henrik Kreuger. The neoclassic buildings of the Varberg Radio Station were designed by Architect Carl Akerblad. 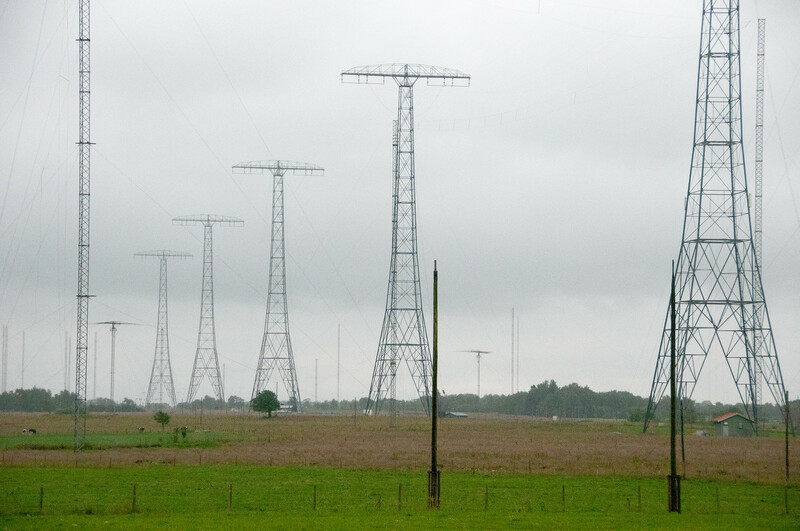 The VLF transmitter in Grimeton was also used for shortwave transmissions such as those for TV broadcasts or FM stations. By 1996, this transmitter became obsolete until it eventually went out of service. But while it is no longer use, it is still in good condition and because of that, it was recognized as a national monument in Sweden. It soon followed that this site was recognized by UNESCO for its world heritage value. The Varberg Radio Station in Sweden is one of a global network of stations that were planned post-World War II. This global network of communication was designed to boost communication capacity between various countries. To visit the Varberg Radio Station in Sweden, you can use this guide to plan your trip there. There is no airport in Varberg; you can take a flight via the nearest international airport in Gothenburg. There is a small landing strip in Varberg, though, which can only accommodate private jets. From the Gothenburg airport, you can take a shuttle bus from the airport terminal to a rail system. There are trips every hour to Varberg. From Gothenburg, the train ride will probably take about 40 minutes.